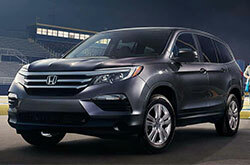 Delray Beach Honda shoppers will be pleased to learn that Delray Honda offers a comprehensive resource for researching your next new car purchase. 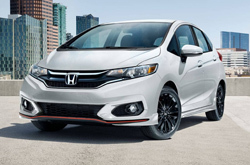 You'll find all the pertinent facts on new Honda models regarding performance and handling, safety systems, available option packages and more! 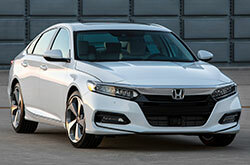 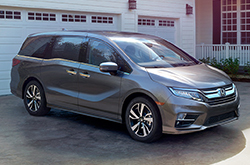 More Honda reviews are in the Quick Links section of each model page, with keen analysis and real-world driving observations offered up by leading auto-industry writers from New Car Test Drive and other publications. 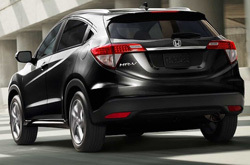 For even greater peace of mind, Delray Honda provides new car shoppers with the ability to compare cars in Delray Beach using a third-party online application. 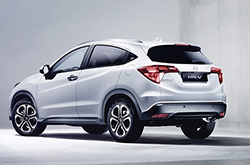 This automotive comparison shopping tool matches any Honda model against competing cars from other automakers like Toyota, Nissan, Kia, Ford and Chevrolet. 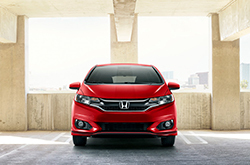 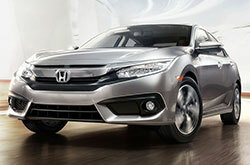 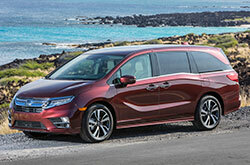 Simply use the "Compare" link under any Honda model image to compare it to a competing vehicle. 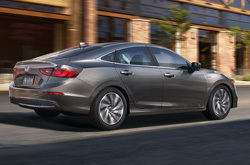 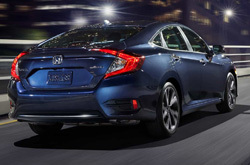 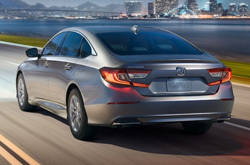 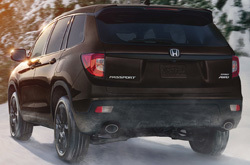 You'll see point-by-point features illustrating how Honda fares when compared to other cars' performance and reliability, safety features, resale values and warranties. 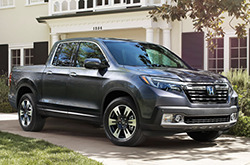 After you take a look at some of the research materials and Honda reviews gathered here, be sure to browse our new Honda inventory! 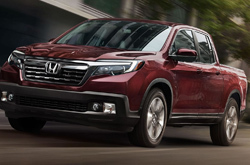 Delray Honda's expansive selection of new Honda cars and SUVs offer you a myriad of choices in model, trim and option packages. 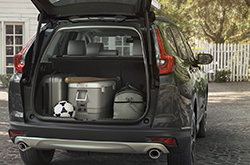 Use our inventory search to filter selections for the model you desire, then check out the list of features, specs and options for each vehicle on the vehicle detail page. 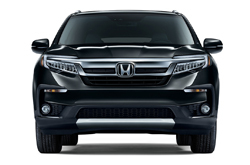 It's a simple process to request a special quote or additional information on any vehicle in our inventory. 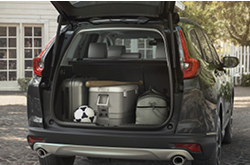 We look forward to seeing you come in to test drive your top choices here in Delray Beach, Florida!